GREAT LOCATION! 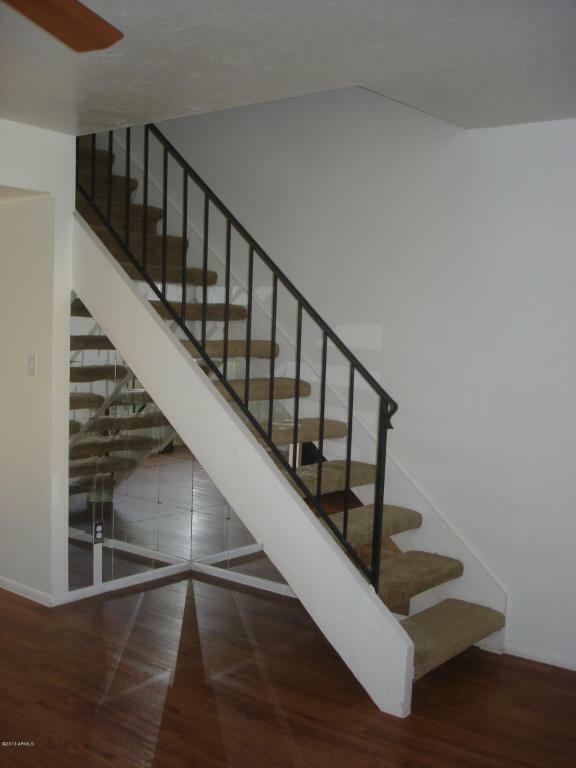 2 story, 2 bedroom, 1.5 Bath townhouse. 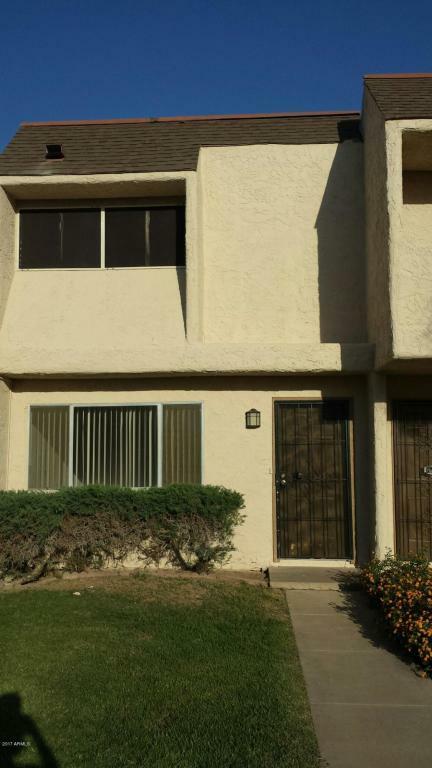 Close to Banner Desert Hospital, Mesa Community College, both the US 60 and 101 Freeways and Fiesta Mall. Near bus stop, community POOL and parks steps away. 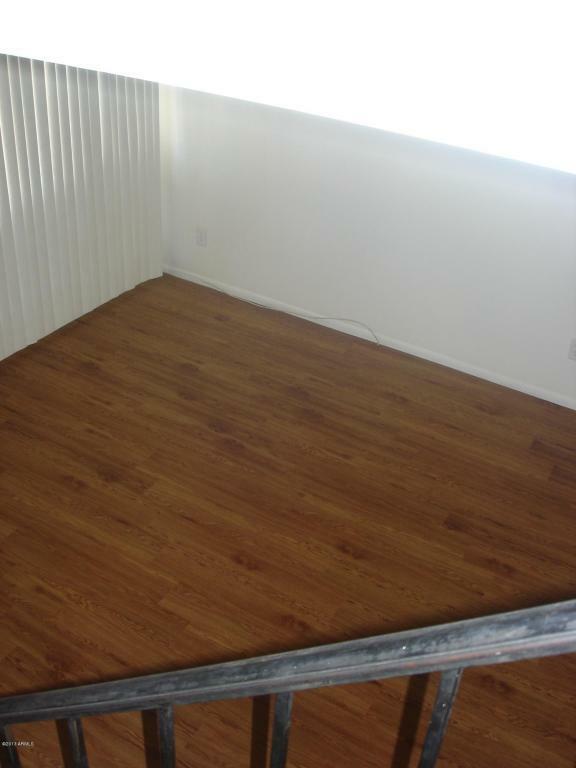 Laminate wood flooring in main living areas newer Carpet second floor, Newer appliances, ceiling fans in all the rooms. 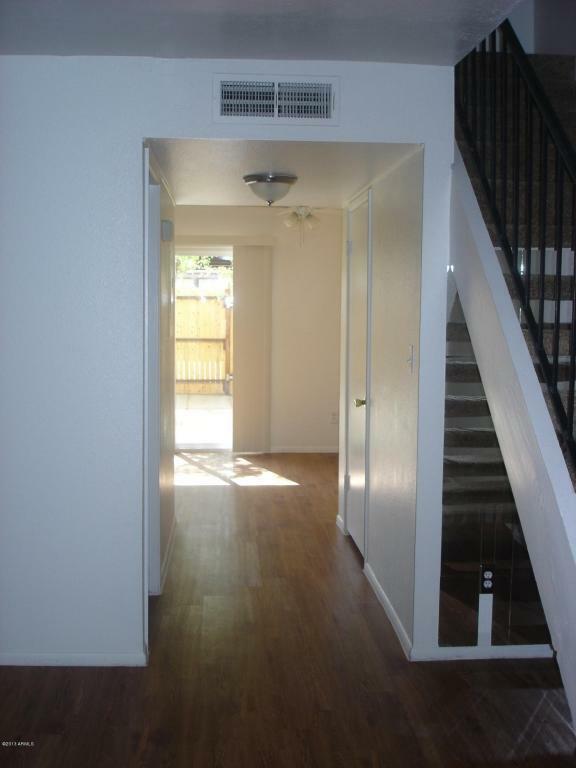 Private patio, bright and open, very clean home to call your own.